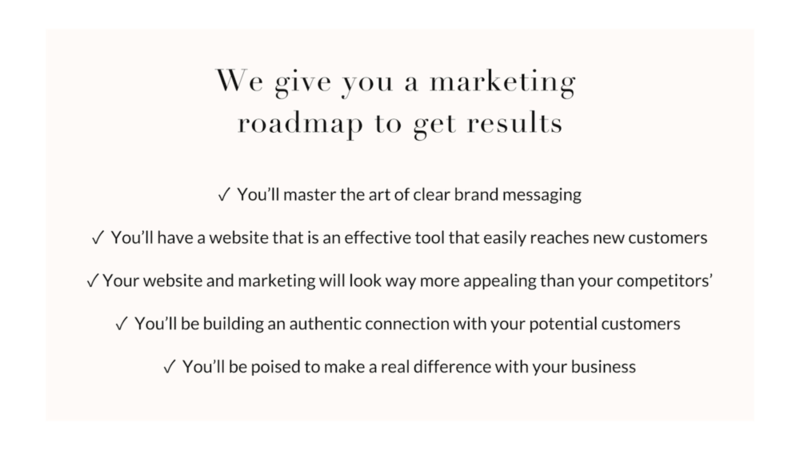 Our road map makes sure your marketing is fun, effective, and hassle-free. Are you wasting time and money on ineffective marketing? ⦿ Have you tried strategies and not understood why they’re not working? ⦿ Is your marketing limited to word of mouth referrals? ⦿ Have you invested time or money in website design but see little return in sales or engagement? ⦿ Are you looking for a step-by-step roadmap to help grow your business? That’s why the Brightworks marketing framework is designed to drive your business growth. We give you the tools and personalized resources you need to outshine your competition and start driving positive transformation in your business. Each of our packages is customized for you to clarify your brand messaging and set you on a course for business growth. The Brightworks approach stands out because it takes you from feeling frustrated wasting time and money on marketing that’s not working, to feeling confident and on a path to rapid business growth. So how do we do this differently than other marketing agencies? The answer is that we provide you with a simple but powerful step by step system to tell your business story clearly, so you can create marketing materials that really connect with your customers. 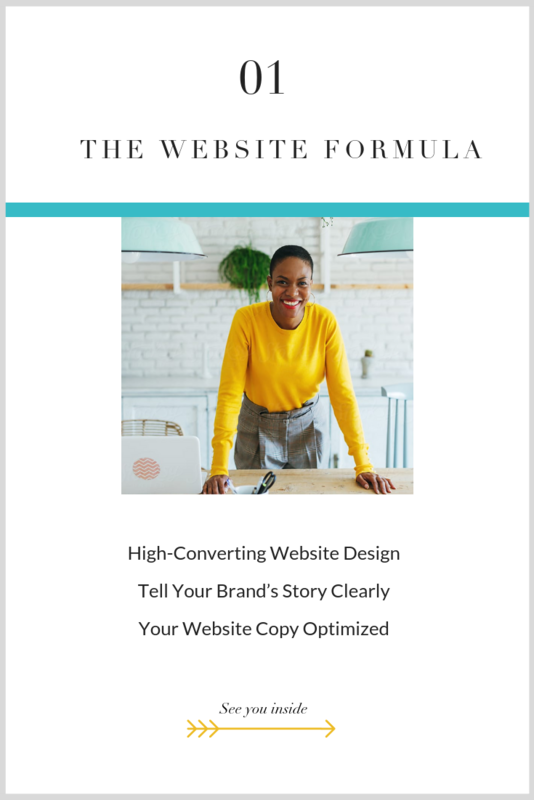 Because the truth is, when you tell your business story clearly your website starts working for you, and your marketing materials start to tell a message that can inspire and spread. Working with us through the Brightworks Roadmap, you will: 1. Learn a simple and hugely effective way to tell your story. 2. Have a formula for designing and creating all your marketing materials. 3. Apply this formula to all your company’s marketing, including websites, emails, print materials and ad campaigns. Combined with all round creative ideas and top notch design, Brightworks will help you build a business that stands out. Once you start telling your story clearly, people will stop and listen. They will want to engage with you and your business will begin to grow. Book a free discovery call so you can get on our schedule soon. Spaces are limited and you know you deserve to work with a team who will thoughtfully take care of your needs and deliver an identity you can be proud of.